Most Chinese of Cantonese descent that patronize this store was probably brought here by their grandparents. 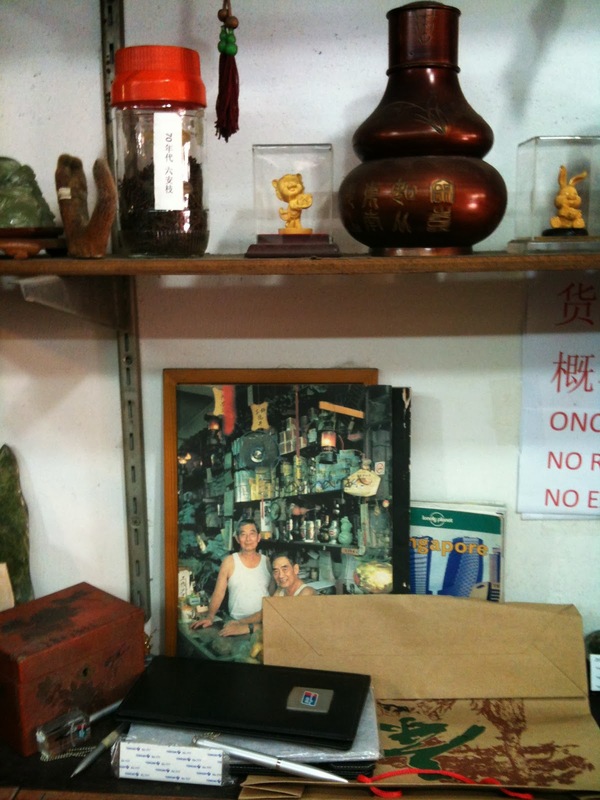 This is one of the older tea shops in Singapore - established in 1935. 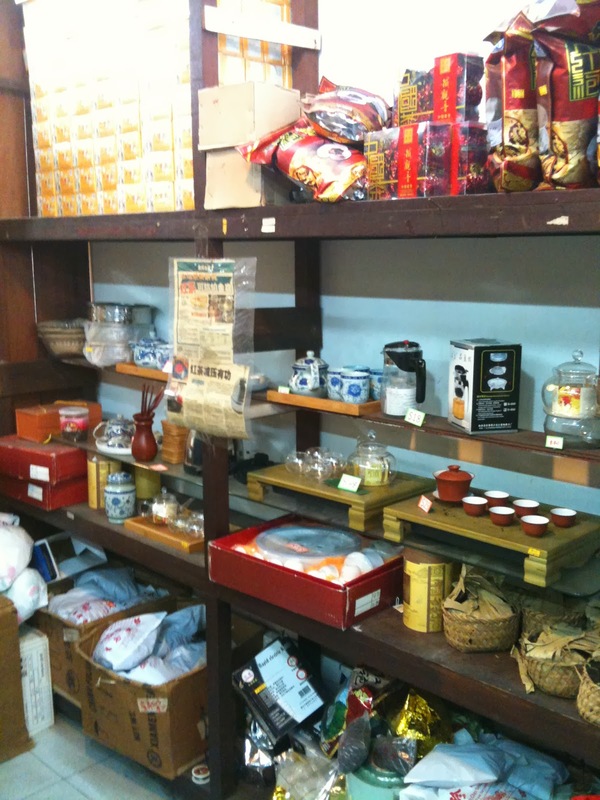 This is Singapore's tea heritage and Chinatown's heritage store. This merchant carries puer teas and Dragonwell. 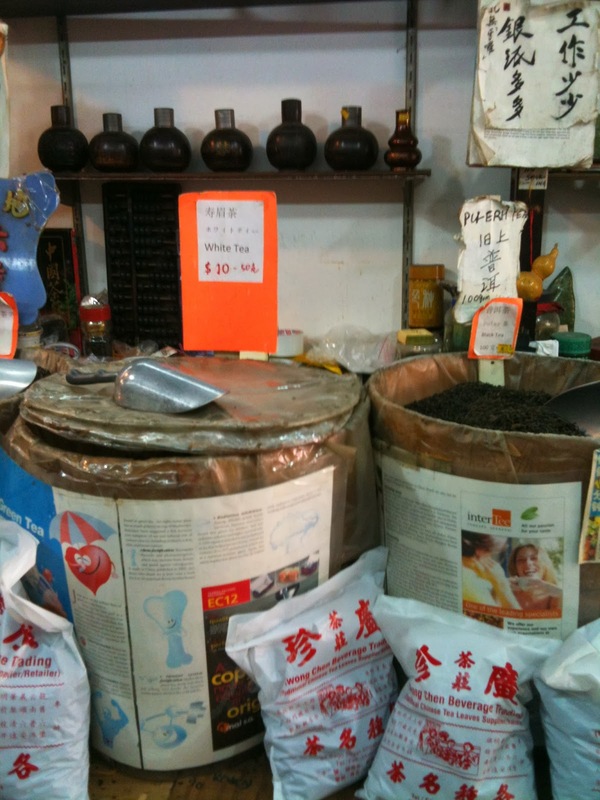 They sell prepackaged teas in tins and their Puer is from Yunnan and Dragonwell tea is from Shanghai. The owner was very friendly and chatted about tea and how there are those who drink tea and don't understand what they are drinking. 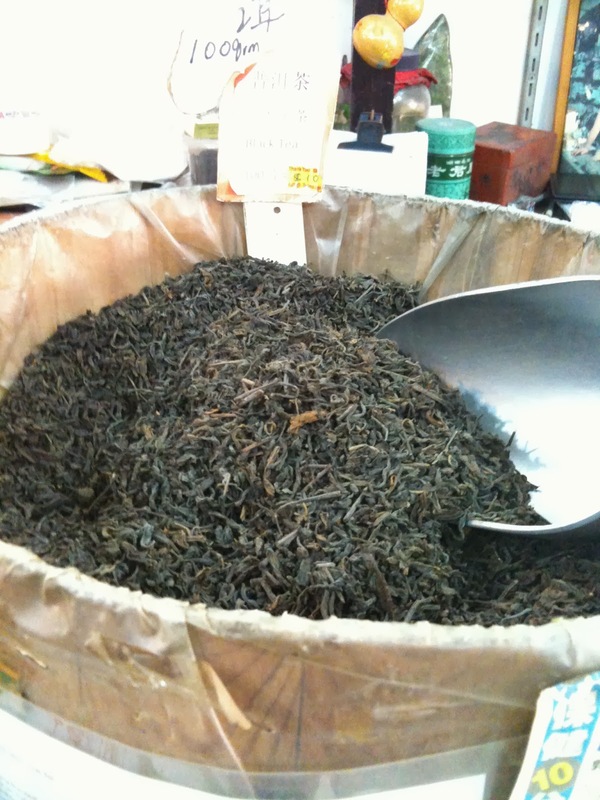 She further noted that Puer tea that she sells is quite old and has a distinctive earthy overtones, which many are not familiar with consequently think the tea is of poor quality. 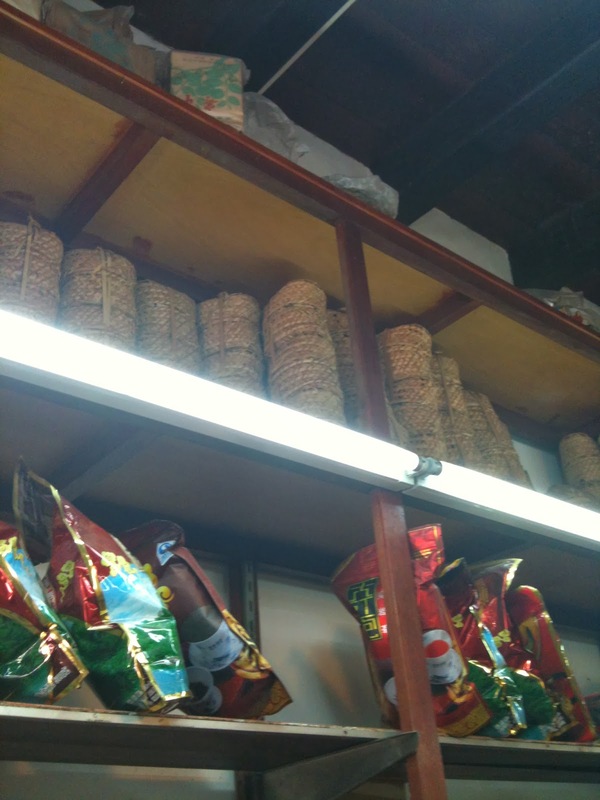 The least expensive puer she has in the store was a loose Puer that was over 10 years old and cost Singapore $10.00 per 100 grams. 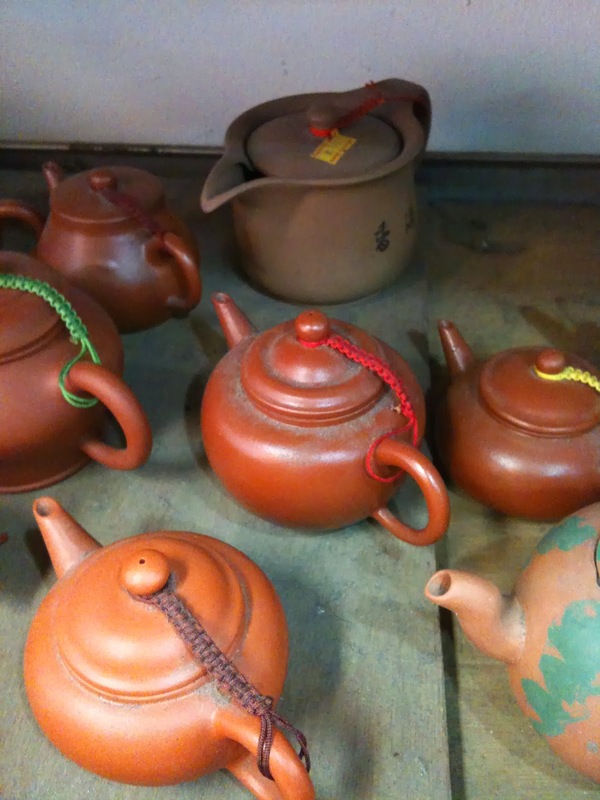 The teapots in the store were quite old as well and from YiXing. 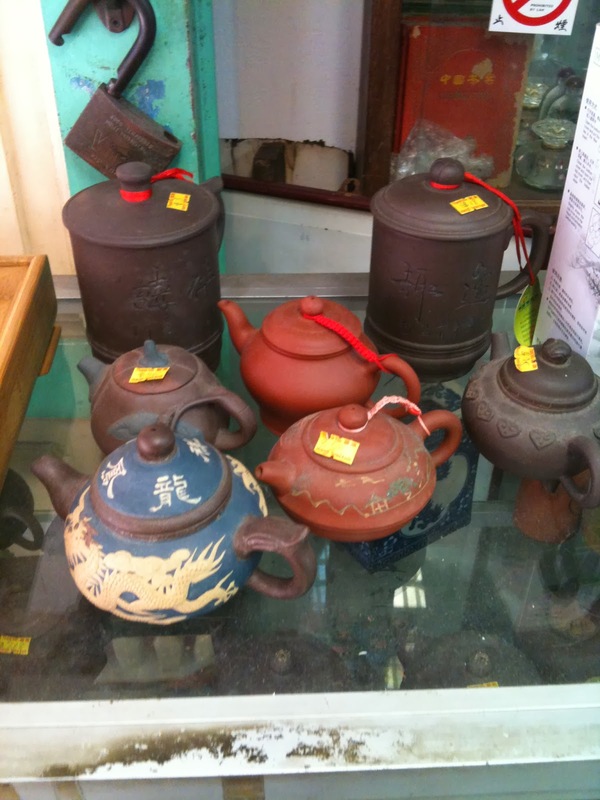 So, if you are looking for some old YiXing teapots this might well be the place to seek these gems out.